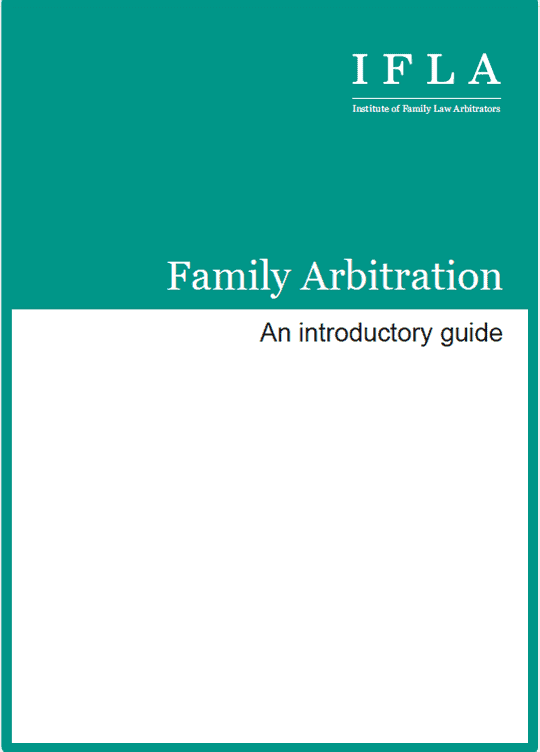 Family arbitration ensures an independent and binding decision. This site can help you find out more including how to find an arbitrator. What are IFLA and the IFLA Scheme? What areas does the IFLA Scheme cover? Family arbitration is a form of private dispute resolution in which you and your ex-partner appoint a fair and impartial family arbitrator to resolve your dispute. Family arbitration is an ideal approach for people who want to resolve a family dispute without the delay and expense of the court process. It allows you and your ex-partner to engage in a flexible process, with complete confidentiality, and the knowledge that a decision will be made.